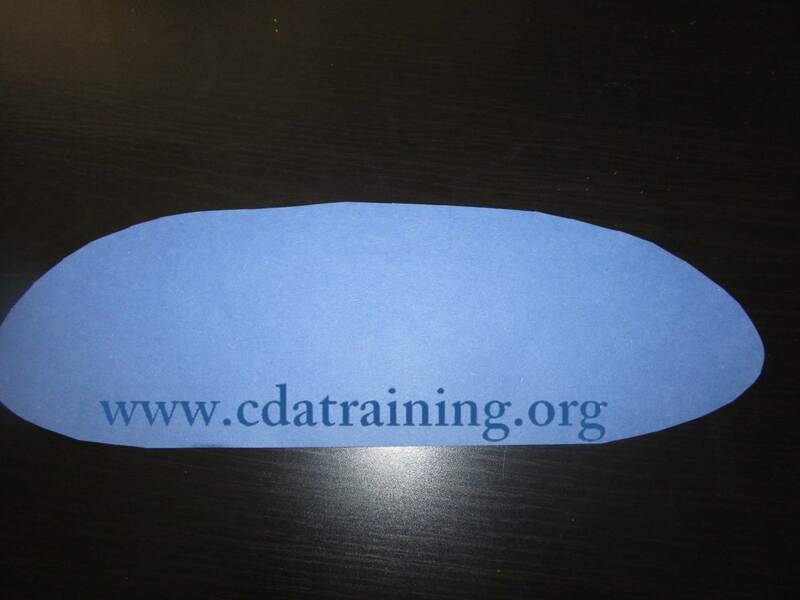 Cut out a long oval from construction paper for the head/tail. 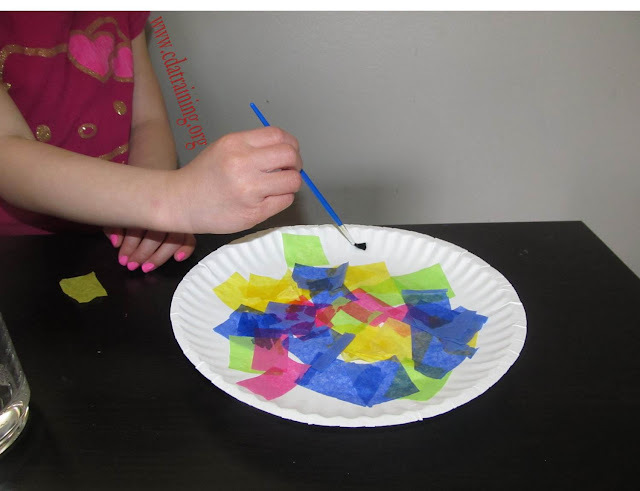 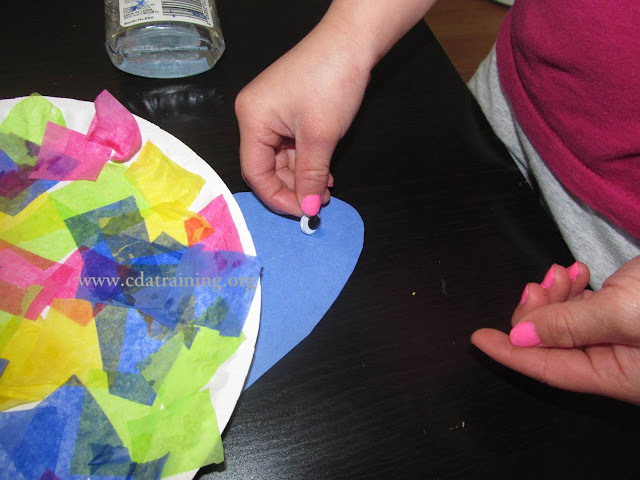 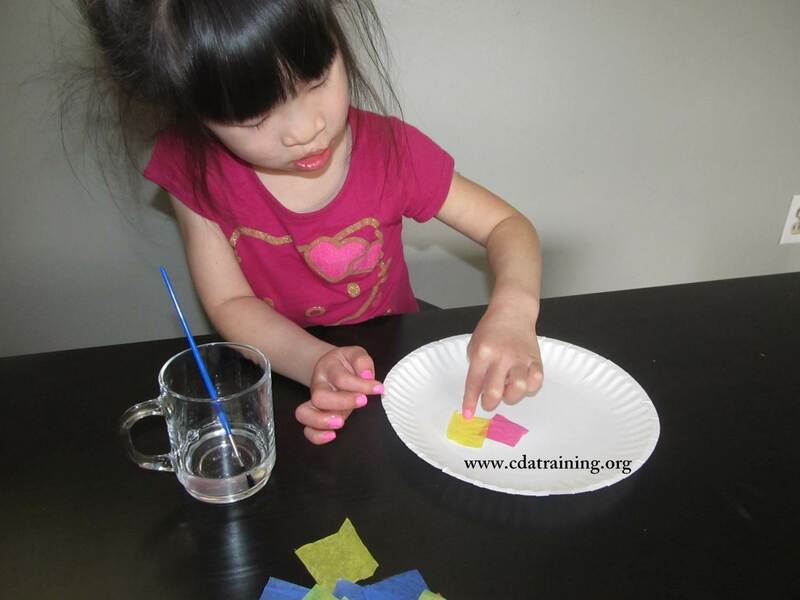 Give children pieces of paper to rip into smaller pieces. 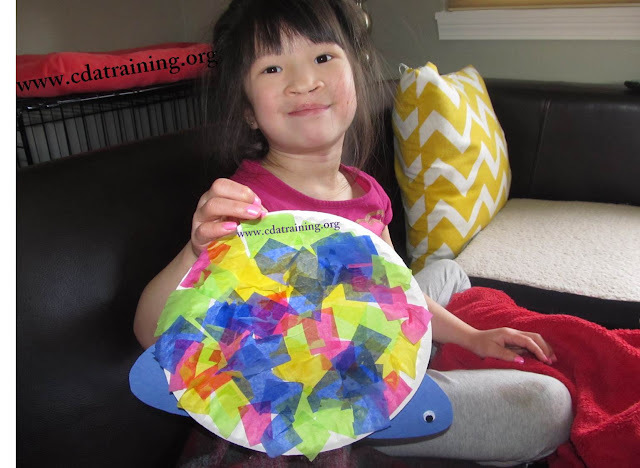 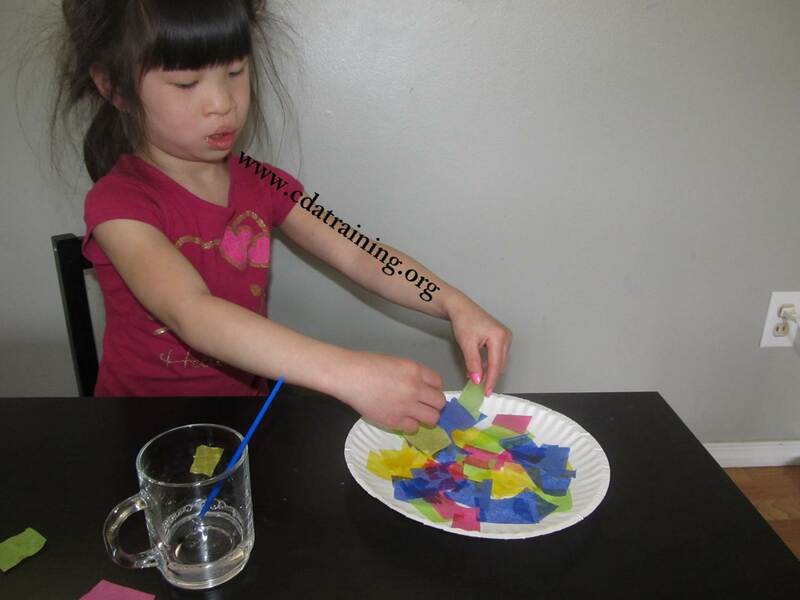 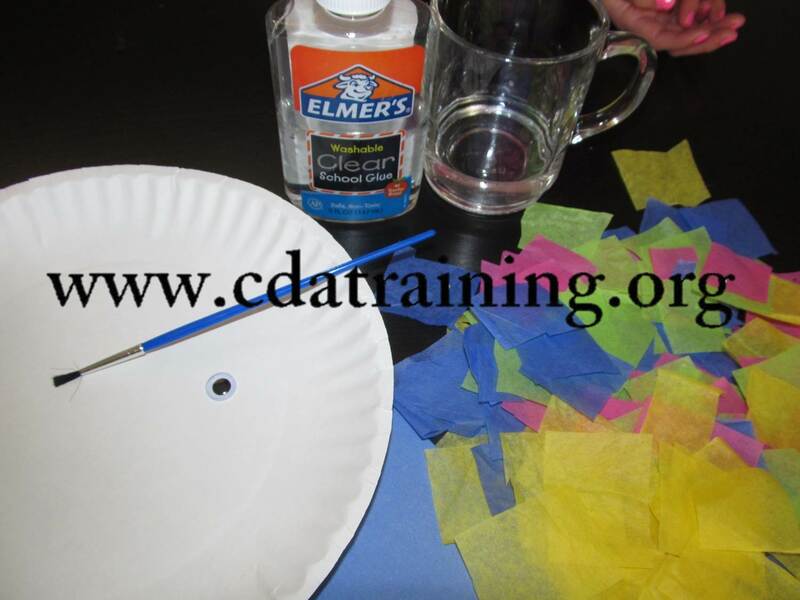 Encourage the children to glue the pieces of paper to a paper plate which is the shell of the snail. Help them to glue the head/tail to the paper plate shell. Recycling Old Crayons...Make New Ones! 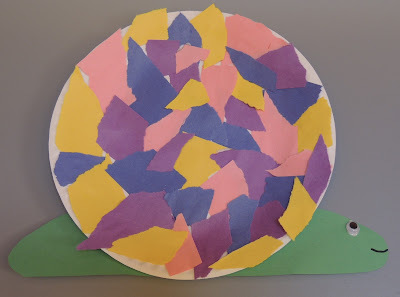 What Comes Out of Your Books?